From finding the perfect ring to planning the proposal, it’s been all about her up until now. But now that she’s said “yes,” it’s about the two of you. 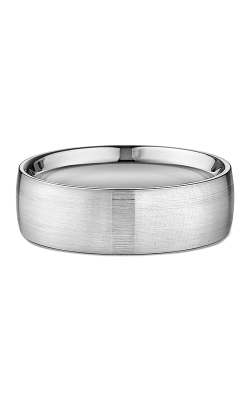 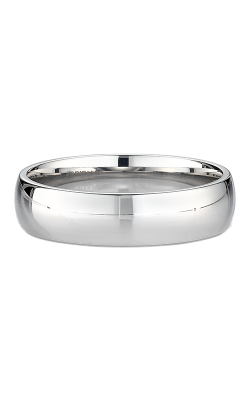 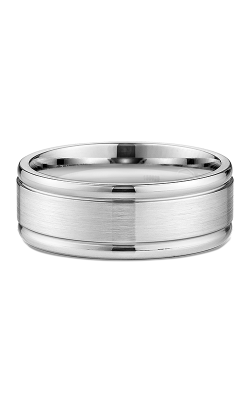 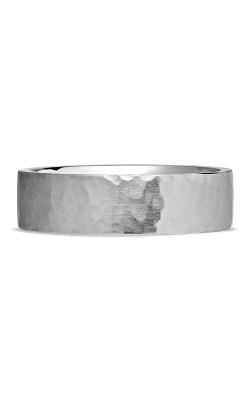 Your wedding band is a daily reminder of the promise you will make on your wedding day. 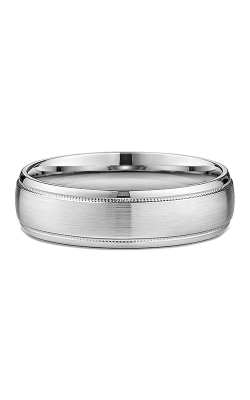 Choose a band that both feels comfortable and looks great that you will want to wear throughout your life. 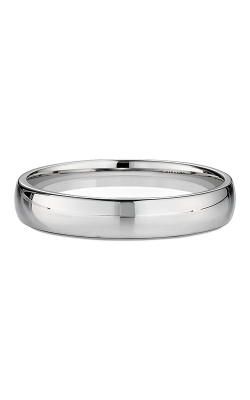 We are proud to offer a large collection of wedding bands from classic to bold to stunning. 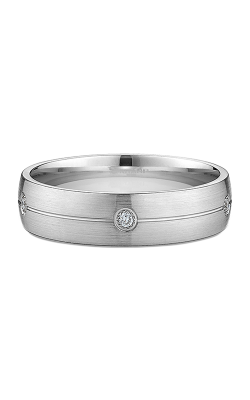 When you’re ready to choose your wedding ring, the Stafford Jewelers teams at our Kenwood Towne Centre and downtown Cincinnati showrooms is here to help.